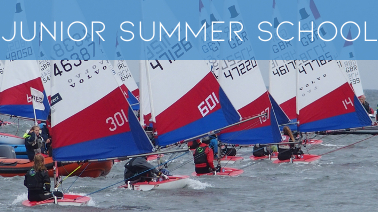 ELYC are offering beginner and improver junior courses as part of their summer school program in 2019. 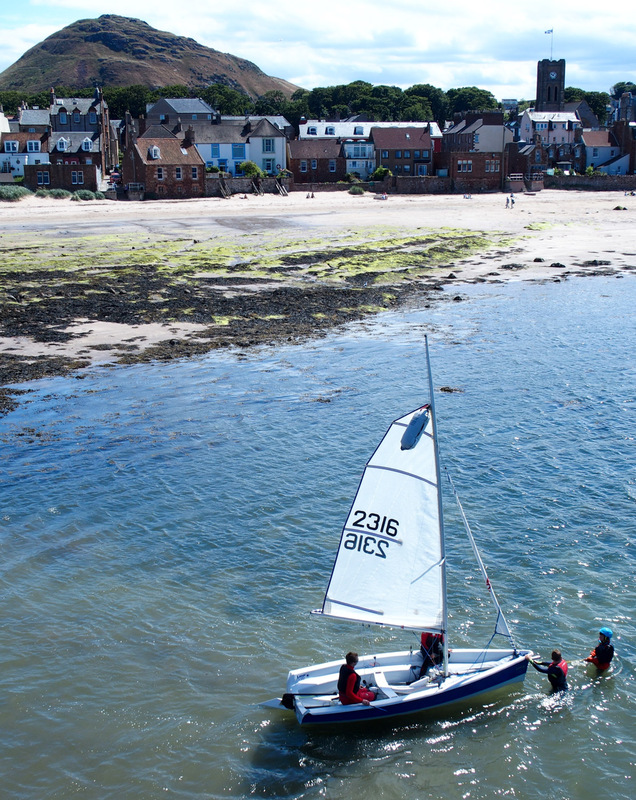 ELYC summer training programme is run by a professional team of RYA instructors with some voluntary help and provides a fun, safe and supportive introduction to sailing in the stunning setting of North Berwick. 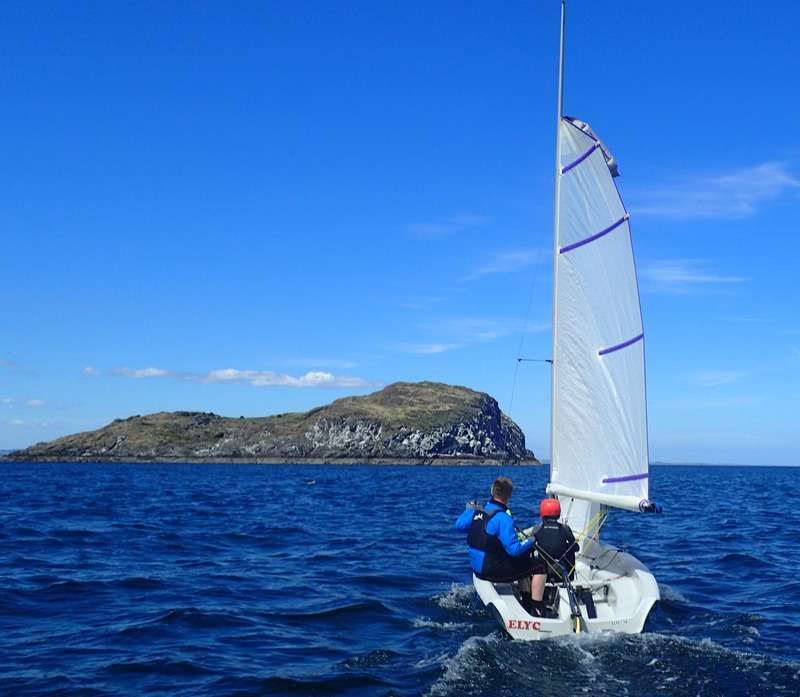 Our beginner courses will follow the RYA Stage 1 and 2 syllabus and by the end of the course you should have the skills to take a Topper out by yourself. We have weekly sailing sessions that run in our main sailing season where you can get out and practice after completing your course. The improvers course are for those who have successfully completed the learn to sail course and hold their RYA Stage 2 (or equivalent experience), We would recommend that students have some other sailing experience, for example attending our weekly sailing sessions, since completing their course. Participants who have not sailed since completing their Stage 2 will be unlikely to pass the Stage 3. The exact content of this course will be dependent on the participants skill mix and weather. The course will aim to cover the RYA Stage 3 syllabus and perhaps the Start Racing syllabus. It should be noted that certificates are awarded through the RYA scheme, and thus only awarded when skills can be shown at the correct level. The club takes no responsibility for the completion of certificates, we will support participants towards achieving their best. However, it is important that junior sailors present with the right skill level for the course they wish to do. All of our summer courses can be found in our calendar and are listed to the right. Please click on an event to book. All courses are run Monday – Friday 09:30 – 16.30 and cost £195 per place. Please note non-members will not be accepted on to the courses. Participants should be confident in the water and able to swim 50m in light clothing. You will be asked to complete an application form and a medical consent form on the ELYC website. We will not take anyone under 11 years on the Learn to Sail / Improvers courses.